Though fencers are at opposite ends of swords pointed at one another, they aren’t building opposition but connection. Sport in general offers us the chance to connect with one another, but fencing is something truly special. 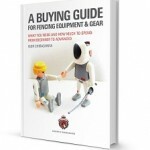 That’s thanks not only to the way that fencers interact with one another, but also with the way that fencing is structured in its competitive aspect. 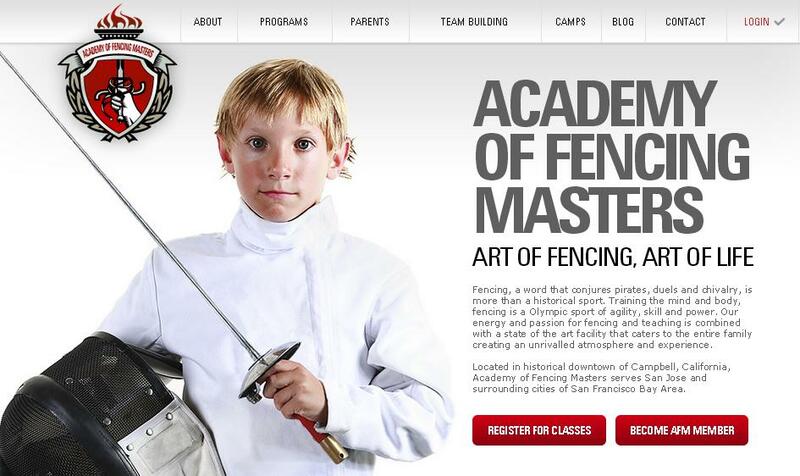 Fencing gives us the chance to break down cultural barriers.